Dutch News Design had no intention to have anything to do with the ‘Dutch Design’ branding. Until Joost came across. He is a fantastic designer with a great story to tell from his workshop, a truly cinematic location in Radio Kootwijk, the Netherlands. 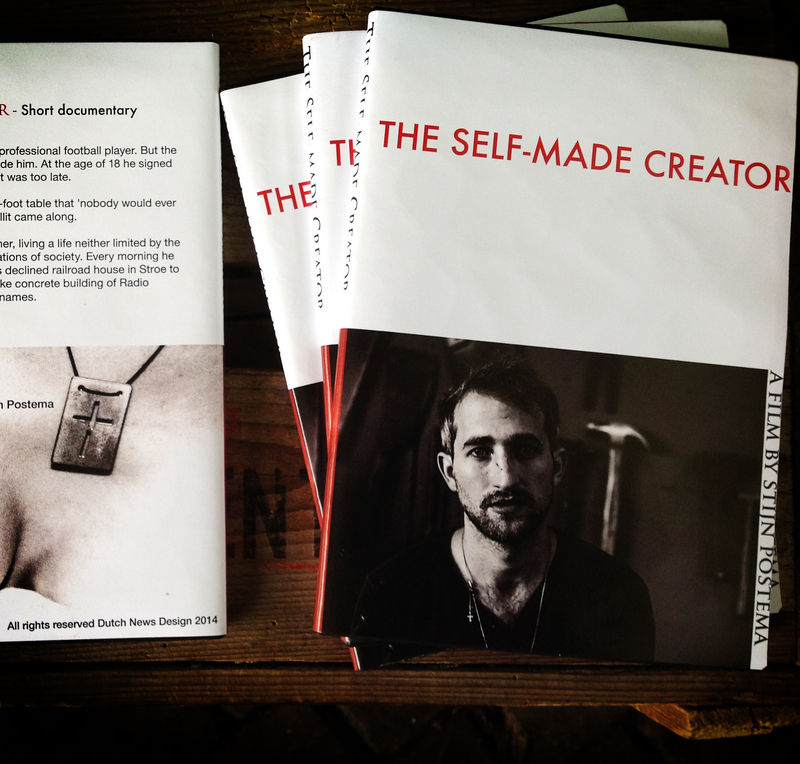 So the documentary project ‘The Self-made Creator’ was born, and here is the official trailer! Stijn Postema is a journalism lecturer and freelance reporter from the Netherlands. He has a background in journalism, arts and design.